If you ask Princess Peach who her favourite Disney Princess is, she always responds that she has two favourites- Cinderella and Ariel. She will tell you that she loves Ariel because she has red hair and blue eyes just like her. It has been this way for as long as I can remember. Princess Peach takes after her mama with her love of The Little Mermaid. I remember singing along to the soundtrack and still do! In 2008, I even went to see the Broadway musical version of The Little Mermaid by myself. I was sitting 4th row centre and loved every single second of it! Ariel is the youngest daughter of King Triton. She is adventurous, independent and a free-spirit but most of all she is curious. She is curious about humans and their objects. Her fascination with the human world infuriates her father who is strict and forbids her from visiting above the sea. On one such visit above the sea she meets Eric, a human, and falls in love. Ariel visits Ursula, a sea witch, who in exchange for her voice will transform her into a human for three days. If she gets a kiss within those three days, she will remain a human and her dream will come true! In the end, after a battle with Ursula, Ariel is able to convince her father that she is in love and he gives his blessing for Ariel and Eric to marry. 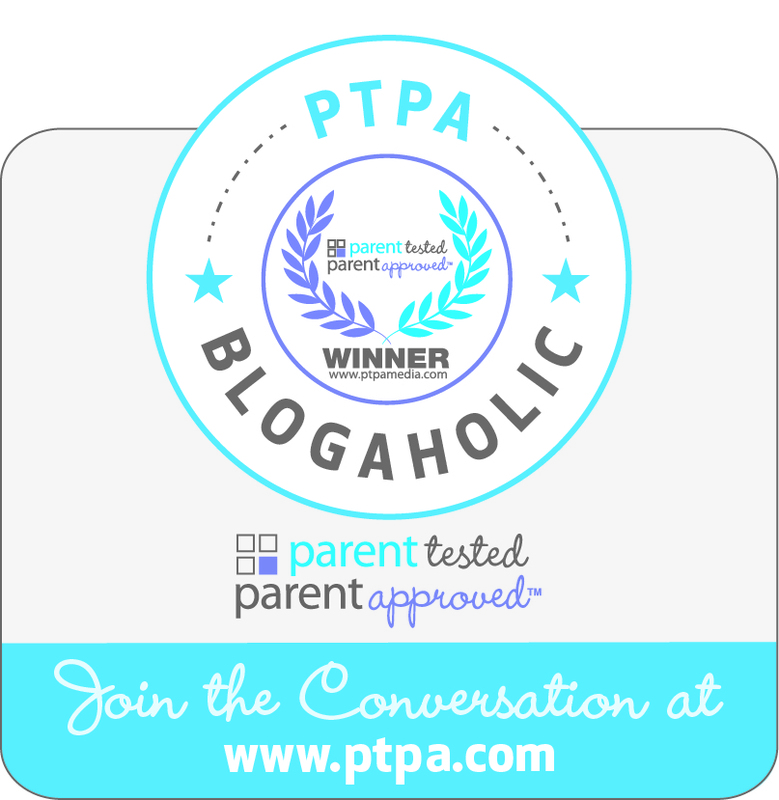 Give your little one the opportunity to play with Ariel and act out different scenes from the movie or be creative and make up their own stories. These three toys below will help them do just that! 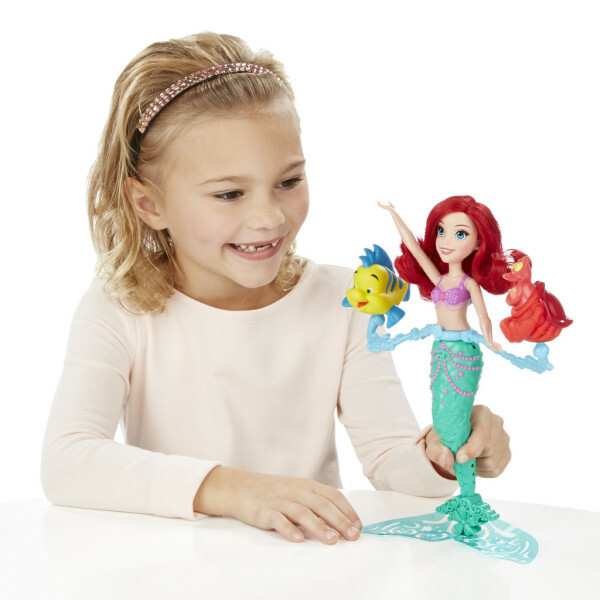 The Disney Princess Royal Shimmer Ariel doll (age 3+) is gorgeous. She wears a shimmery ombre dress with seashell and seahorse motif. Like the other dolls in this collection her stunning blue eyes and bright red hair are the most noticeable feature on the doll. Make bath time fun with The Little Mermaid with Spin & Swim Ariel. 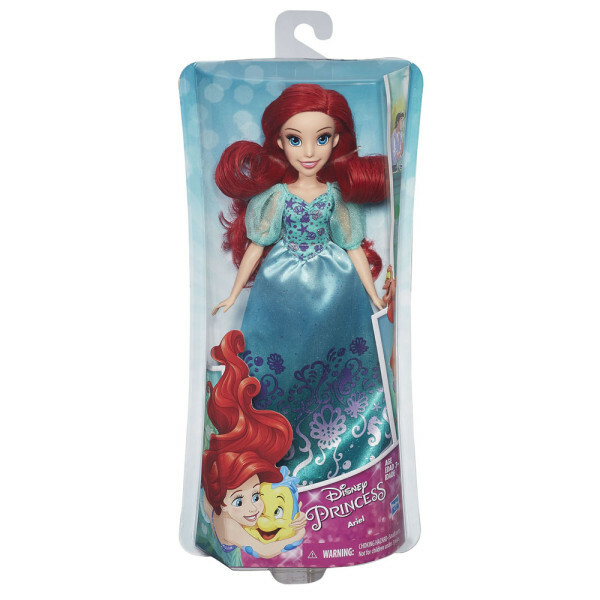 Included with this toy is Ariel, Sebastian and Flounder. You can connect the pieces together, wind Ariel up and watch all three spin together. Or just let them float in the bathtub. 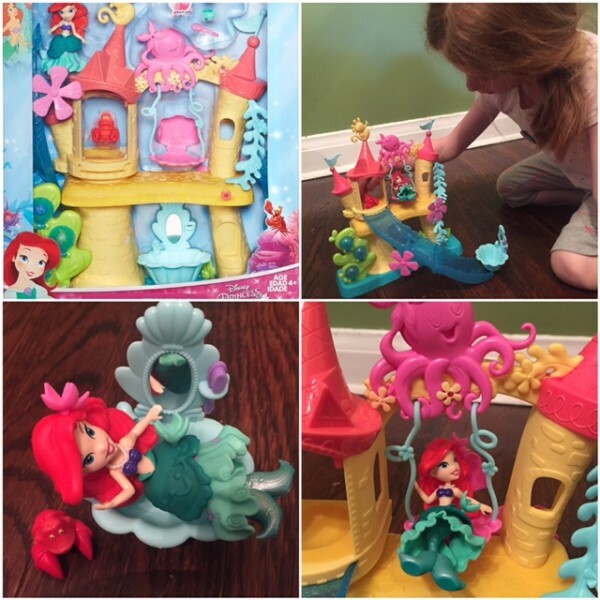 If your little one loves to act out scenes from the movie or make up their own stories, they will love the Disney Princess Little Kindgom Ariel’s Sea Castle. This toy includes a castle with a slide, swing, and a seaweed harness letting Ariel do flips. The bottom of Ariel’s mermaid tail is flat giving her the ability to sit and stand. Included is also a back scrubber, a bathtub and Sebastian adding to the fun! You can customize Ariel by the Snap-ins and you can even mix-and-match them from other dolls from this collection. Princess Peach loves the possibilities when playing with this toy and the story line options for her are endless. I love sitting back and watch her make up her own dialogue. 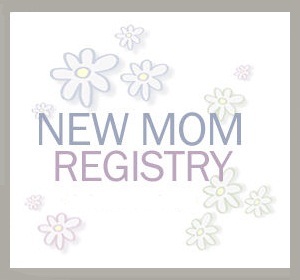 She was occupied for a very long time which as a mom, I love! This toy is suggested for 4+ as there are many teeny tiny pieces. If you have little kids or pets at home please store this toy safely out of their reach. I love that Ariel is one of Princess Peach’s favourite Disney Princesses because she has so many qualities that I hope Princess Peach will have! What do you like best about Ariel?